Starting June 2012 a selection of 3details stock & paintings by Peter Woodward can be found at the Blanchard Collective at Froxfield, Nr Marlborough, Wiltshire. 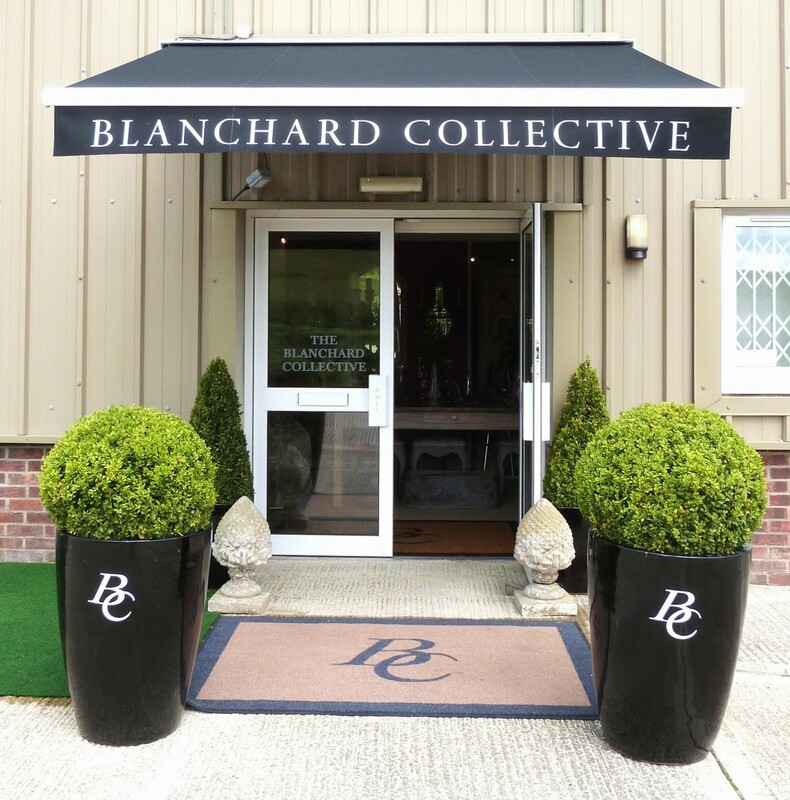 The Blanchard Collective is a unique venue with 18 Dealers. 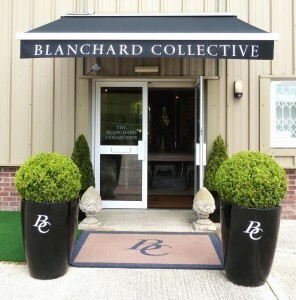 The ‘new’ Blanchard Collective has been open for almost 2 years and has the combined appeal of attractive and sensibly priced items, from the traditional to the downright quirky. The purpose built premises comprise 6000sq ft on two floors, and pieces can be seen in a stimulating environment, which allows business clients to appreciate and view the pieces at their own leisure. The idea behind the business is to locate within easy reach of London and other popular areas, a collection of 18 separate dealerships specialising in antiques, contemporary furniture and decorative items from which to supply trade buyers, and, particularly, interior designers.